I am currently involved with two internships, and I am also still a full-time student, with fall semester classes at my university starting August 27. 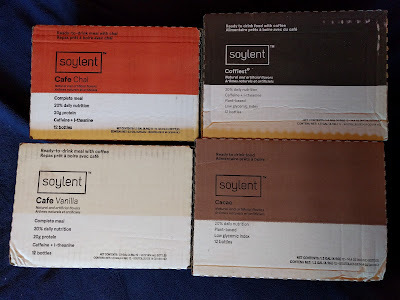 Also factor in that I am trying to organize an unofficial open source club at LTU, I still have a variety of side projects I work on for fun, I have a cat to care for and I need to squeeze in bike rides / going to the gym at least once every two days. Obviously I'm a very busy guy, and it's important for me to maintain a healthy sleep schedule in order to keep up with all of this. After all, sleep has many important health benefits, especially for the brain. With regards to my sleep schedule, I aim to try and get roughly eight hours of sleep a night. I am currently trying to get up around 6:30AM during the weekdays in order to get everything taken care of before I have to work, and I allow myself to sleep in to around noon on weekends to help make up for any deficits. I use two very helpful Android apps on my Nexus 7 (2012) tablet to help me manage my sleep. Both are available for free. The first one is Timely by Bitspin, which I use as my alarm clock. I used to use the stock Android Clock app for setting alarms, but Timely has additional features I find useful. 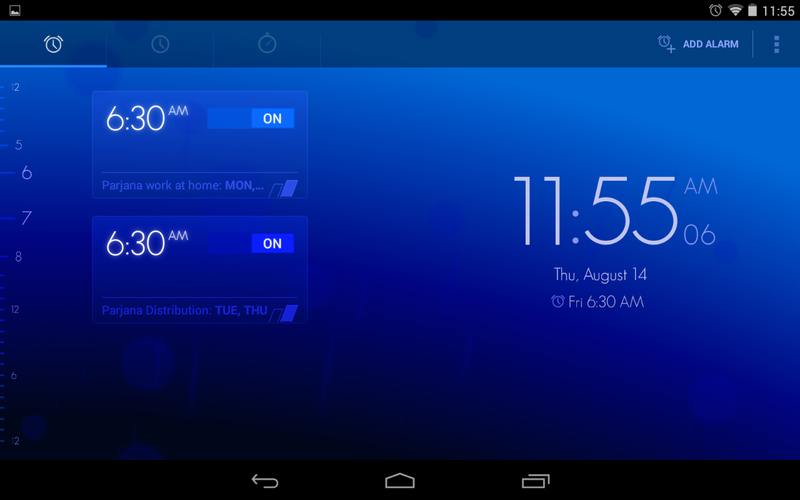 For example, I can have it sync alarms between my tablet and smartphone, choosing which ones to play on which device. It can play a melody about half an hour before my actual alarm, which is supposed to help you be more ready to awaken once it goes off. And when you do hear the alarm, it lowers the volume when it detects you have picked the device up, and can give you an optional test to turn off the alarm to ensure you are awake enough and not going back to sleep. 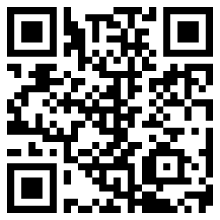 You can scan the below QR code if you want to install Timely on your Android device. 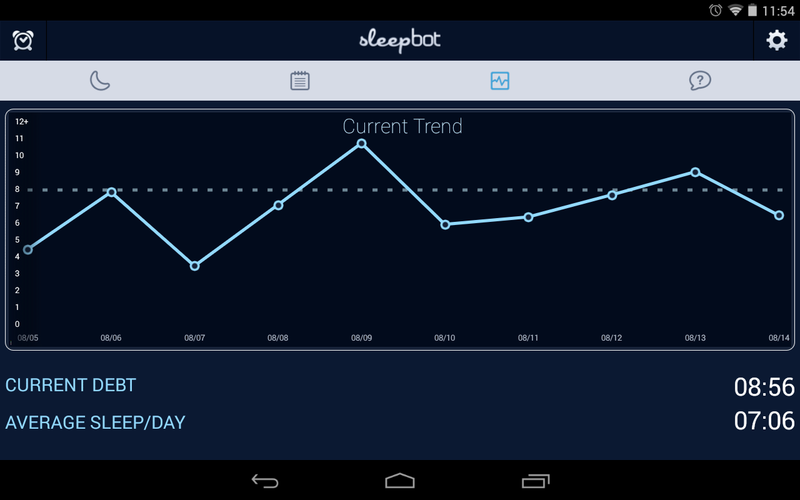 I also use SleepBot (by the developer of the same name) to keep track of the actual time I spend sleeping each night. To use it, I just punch in when I am actually getting into bed and punch out after I wake up and turn off my alarm. Then it will show me how many hours I actually slept, and can even show a graph showing trends in my sleep times over the past week or so. SleepBot is also aware of the concept of a sleep debt, and will show you your current debt so you can better tell how much sleep you are missing out on if you're not getting enough. 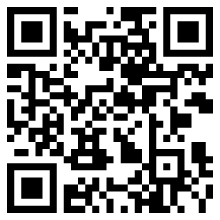 You can scan the below QR code if you want to install SleepBot on your Android device. I still have my ups and downs when it comes to sleep, but I have achieved a largely regular schedule. The trick is to ensure that I go to bed at a reasonable time to ensure I get my intended amount of sleep; this typically means I need to go to bed around 10:30PM or 11:00PM each night. I am currently getting an average of about seven hours of sleep a night (as my above SleepBot screenshot shows), meaning I am missing out on about an hour a night. This is partly due to me staying up a bit later to play board games with family (and sometimes friends), or working on some other things just before I go to bed. This could likely be fixed by more strictly enforcing my "cut-off point" to ensure I get to bed at a healthy time for my schedule. I feel this post is a great demonstration of my habit of continuous introspection and seeking better methods of self-management.